An excellent book on passion flowers, giving information on hardy species and how to grow the less hardy in greenhouses etc. A bit lacking at times on specific information on hardyness. Excellent photographs. ]. These stems scramble over the ground, or clamber into the surrounding vegetation, supporting themselves by means of coiling tendrils. 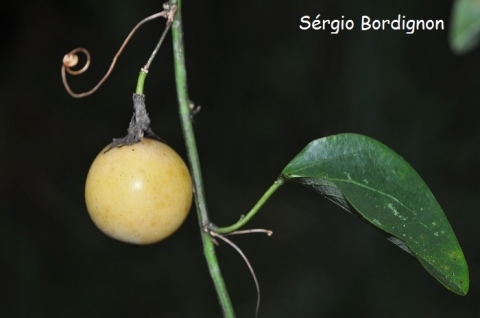 The edible fruit is gathered from the wild for local consumption.